Get the label that’s right for your application! 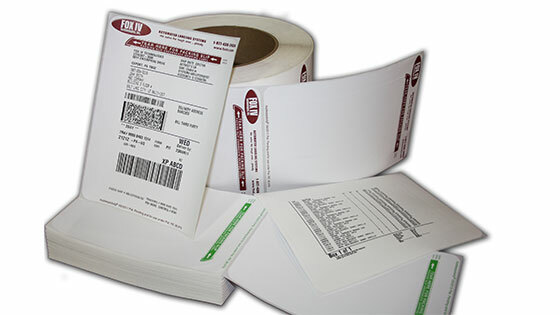 Many applications require specialty labels with either a particular type of label stock, adhesive, liner or all three! FOX IV meets unusual label requirements by providing a range of specialty labels – many designed for specific applications such as Maritime or chemical standards. And many other specialty label types. 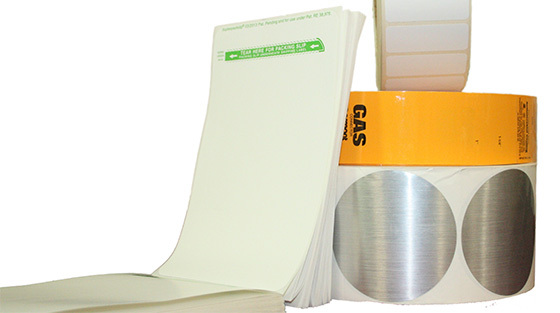 Let our label expert help you find the best label for your specialty labeling application.